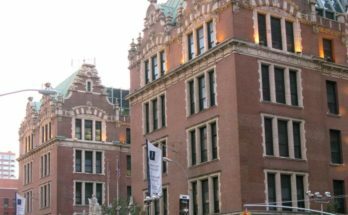 HUNTER COLLEGE–Nearly 61 percent of students attending CUNY schools report that their daily commute to and from class causes them stress, according to a survey taken in April by 212 students attending schools including Hunter College, Baruch College, John Jay College and Queens College. 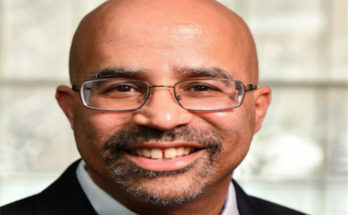 New Yorkers have the fourth-longest average round-trip commute in the nation, at an estimated 58 minutes, according to staffing firm Robert Half. Only Washington, D.C., San Francisco and Chicago have longer daily commutes. 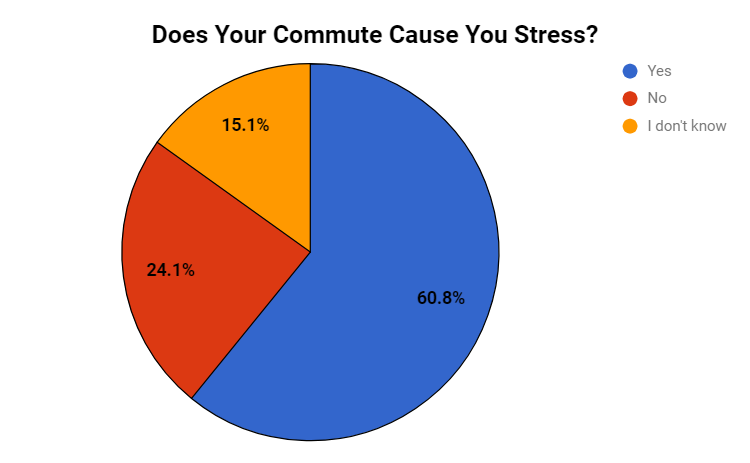 Students were asked how their typical stress was throughout the day, on a scale of 0-10. 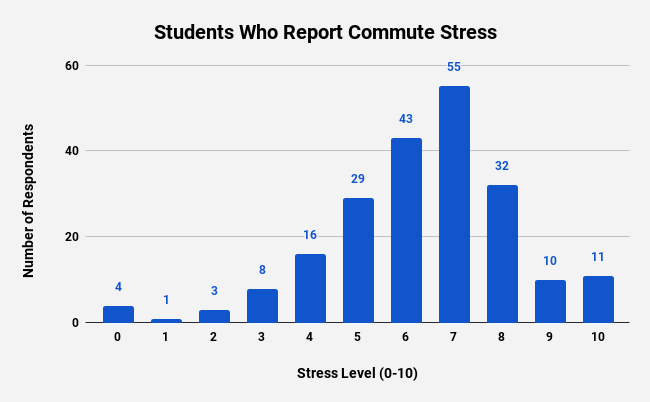 Of the more than 60 percent of students who reported stress from their commute, more than 70 percent reported their stress level to be at a 6 or higher. 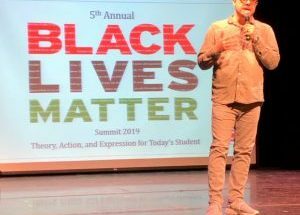 Of the students who reported that their commute negatively affects their stress levels, over one-third hailed from Queens, while nearly 30 percent travel from Brooklyn. 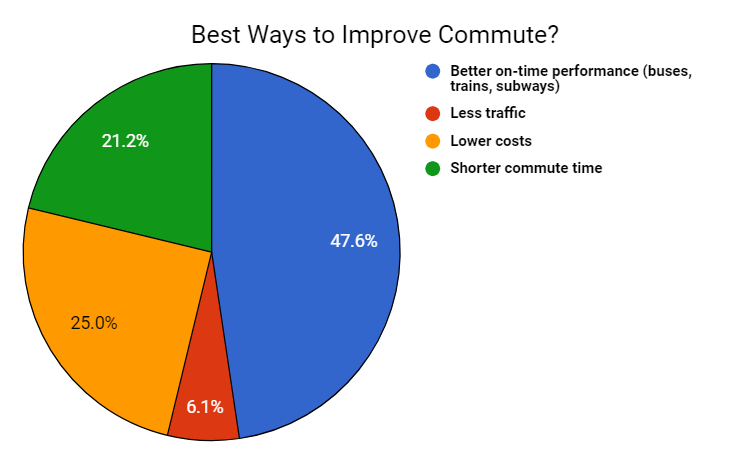 Nearly half of all students who took the survey cited better on-time performance for buses, trains, and subways as the best way that their commute can improve. 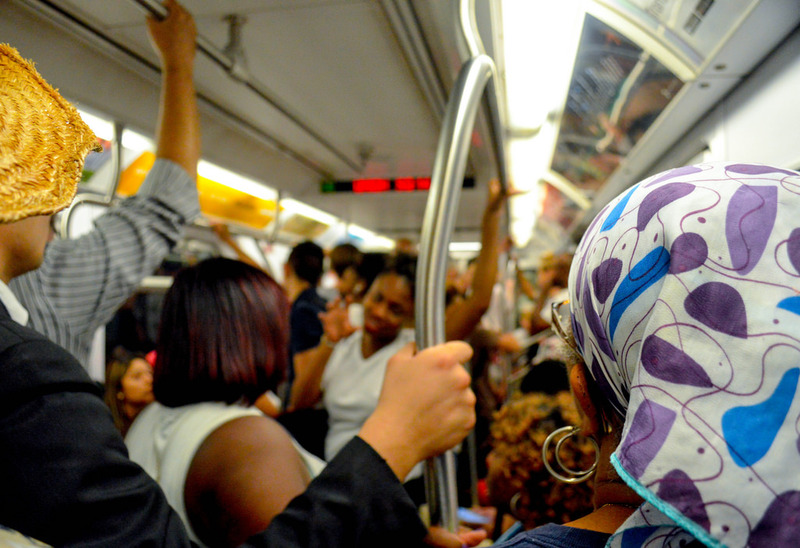 According to The New York Post, subway delays have accounted for a loss of 35,000 hours during morning rush hour — a sharp increase from 2012 by nearly 11,000 hours. 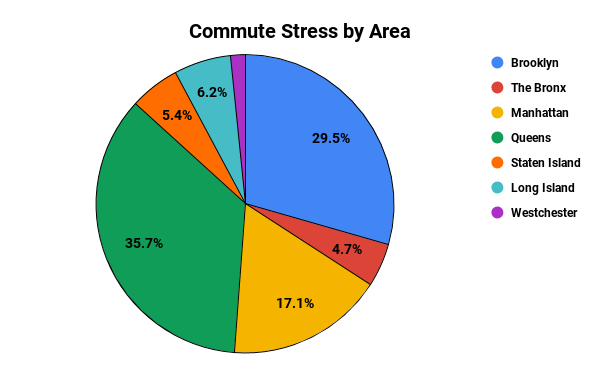 As the vast majority of student respondents use public transportation to commute, it is no surprise that less traffic is by far seen by the least amount as the best way.